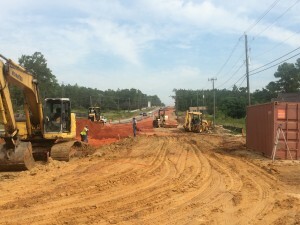 Highway construction has always been the mainstay of our company. From two lane county roads to busy city streets to Interstate Highways, when it comes to road building, John G. Walton Construction Company is up to the task, whatever the task may be. An ever growing list of successful projects and satisfied owners is a testament to our accomplishments in the field.